With our experience in setting up brands we help you stand out with a clear-cut message and the right positioning. We support small and big brands in the cycling industry by putting them into the spotlight and helping them to set themselves apart. What better way to stand out than to combine your brand with an exciting ride? 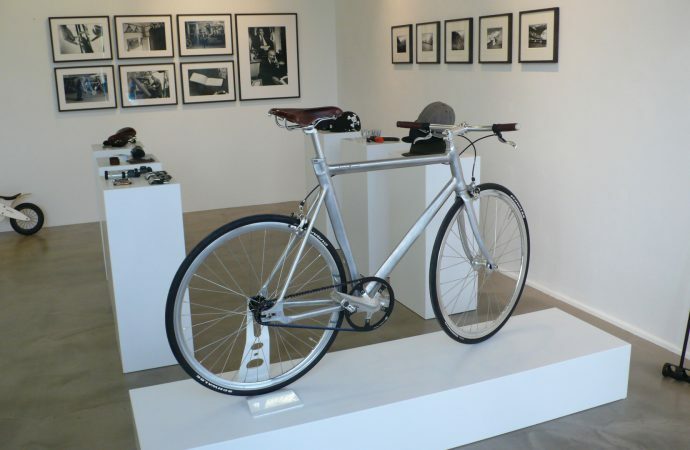 Displaying a custom-made bike inside your shop, for events or as an employee incentive is a great eyecatcher. Ask us about unique models, including accessories and creative branding. 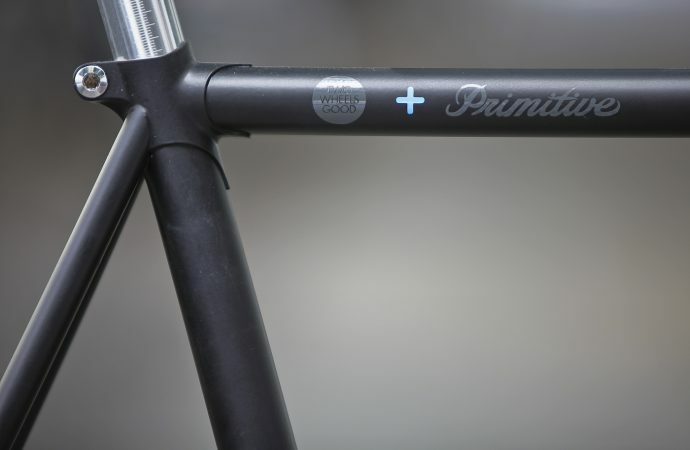 Our roots lie in the bike retail market and we have known the business for many years. 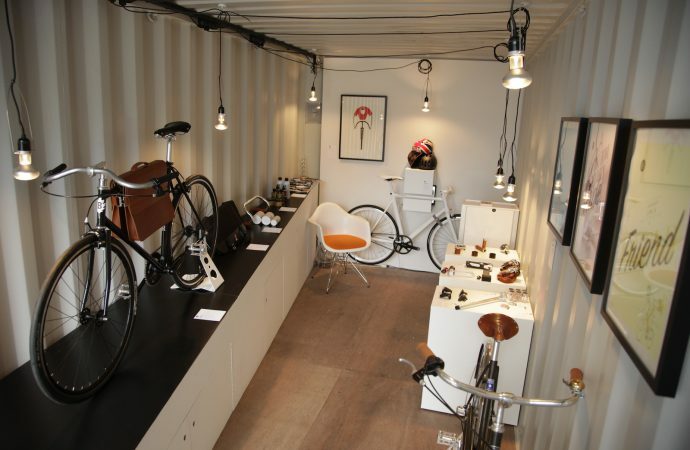 What we achieved with TWO WHEELS GOOD was a unique store concept with a successful targeting of customers. We can design a look, feel and experience fitting to your brand from the moment a customer enters your shop to a successful sale.